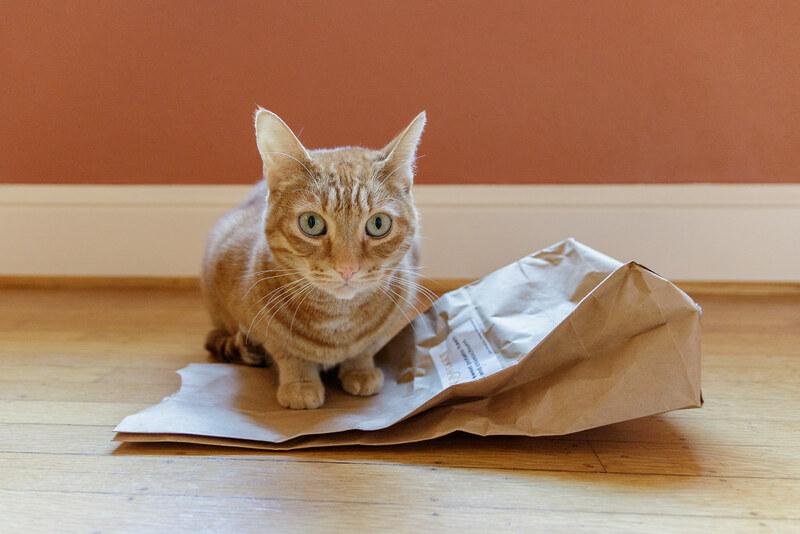 This entry was posted in Pets and tagged cat, orange tabby, paper bag, Sam, sitting. Bookmark the permalink. ← What Lies There Above My Head?